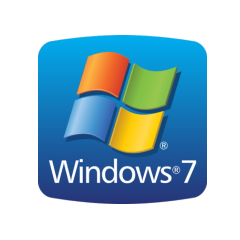 Here is an important date for your organisation’s diary if you are running Windows 7. The 14th January 2020. 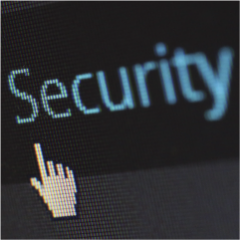 This is when support for Windows 7 will come to an end leaving your IT infrastructure open to online threats. Read on to find out how this might affect your organisation and how NCI can help you upgrade in time. 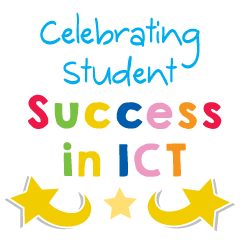 We love to reward students who achieved great results and show enthusiasm for ICT. That's why we are proud to announce the return of of our ICT awards for 2019! 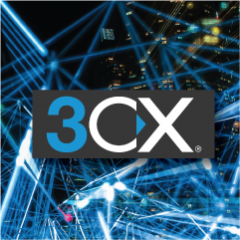 NCI Technologies are proud to announce that our preferred VoIP phone system, 3CX, has recently won a major prize at the recent Comms National Awards in London. Click to read how this flexible and cost effective system is a cut above the rest! Along with our charity work NCI also sponsors an up-and-coming star in the dog agility world! 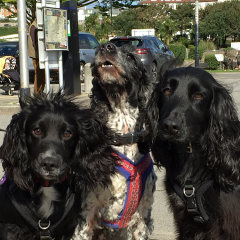 NCI is proud to sponsor Will and his agility dogs Aston, Rudi and Wizard. At only 12 years old Will has qualified for Crufts next year which for any adult would be special but for a 12 year old boy is amazing. Read on for a round-up of their achievements for the year! We like to reward the students who achieved great results and showed enthusiasm for ICT in 2018. Our school clients have recently received our NCI School Awards to present to their students at each school in their end of summer term celebration ceremonies. Well done everyone! 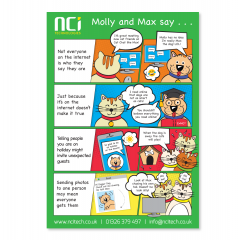 Here at NCI Technologies we have recently created a set of ICT and computing posters to engage, inspire and improve understanding within the field of ICT and most importantly e-safety. NCI Sponsored Agility Team to Participate at Crufts! NCI Technologies have been proud to sponsor Will Bacchus and his talented agility dogs Aston and Rudi. As part of NCI’s sponsorship, we have helped pay towards Will’s continued training and development along with the development of a website for the team. 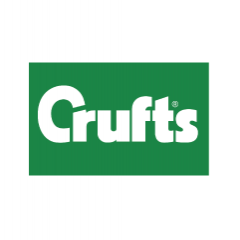 We were pleased to hear that Will and Aston will be competing at Crufts 2018, so keep a watch out for them on the TV! 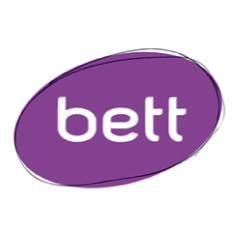 NCI recently attended the Bett Show 2018. We were excited to see and test out a fantastic mix of innovative technologies for the education environment! 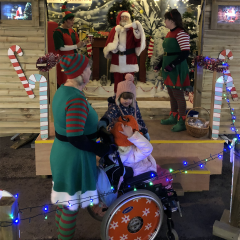 NCI have been proud to sponsor and support the Christmas Grotto in Helston this year. As part of our sponsorship we helped provide two screens for Santa while he was visiting all the good boys and girls!